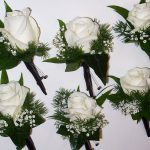 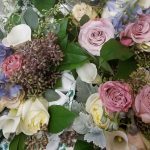 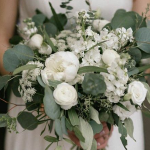 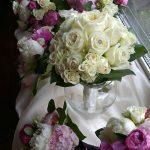 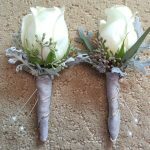 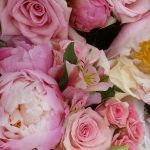 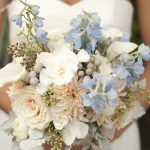 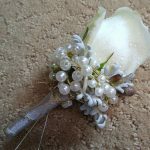 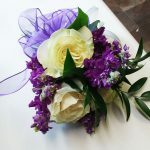 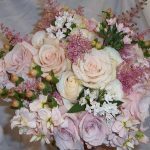 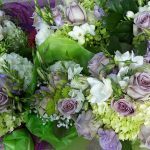 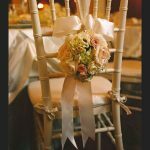 The Works Florist offers custom bridal bouquet design to bring to life your dream floral vision. 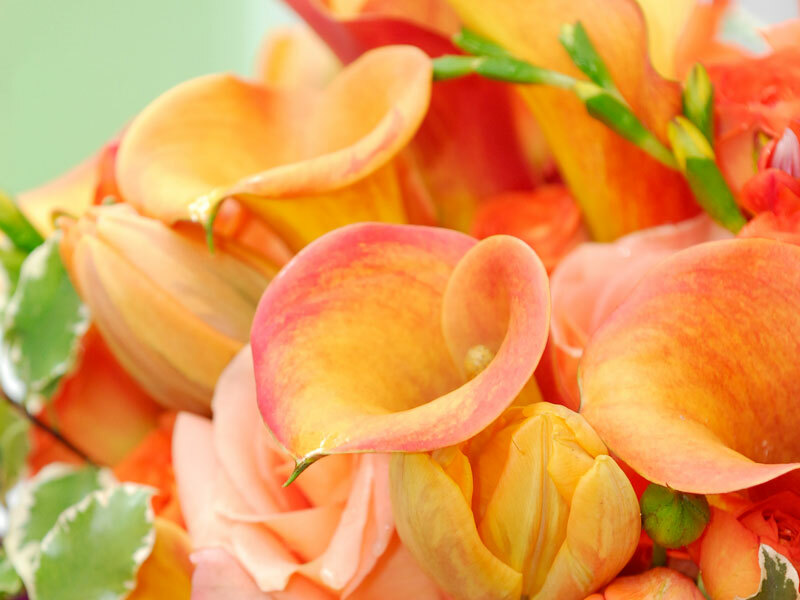 From traditional to exotic, we work with only the freshest flowers flown in from around the world. 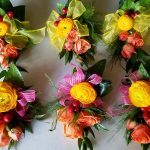 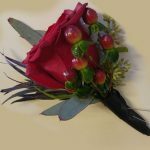 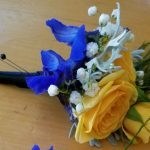 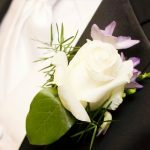 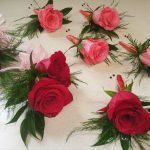 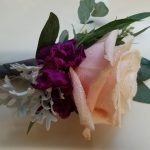 Fresh flower boutonnieres and corsages are the perfect way to accessorize and bring your colors and style together. 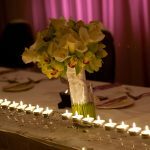 We work closely with our clients from start to finish and pay special attention to each detail to make your special day all that you had imagined. 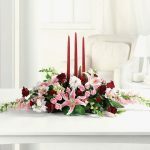 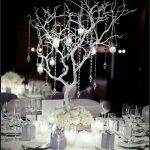 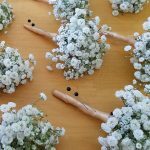 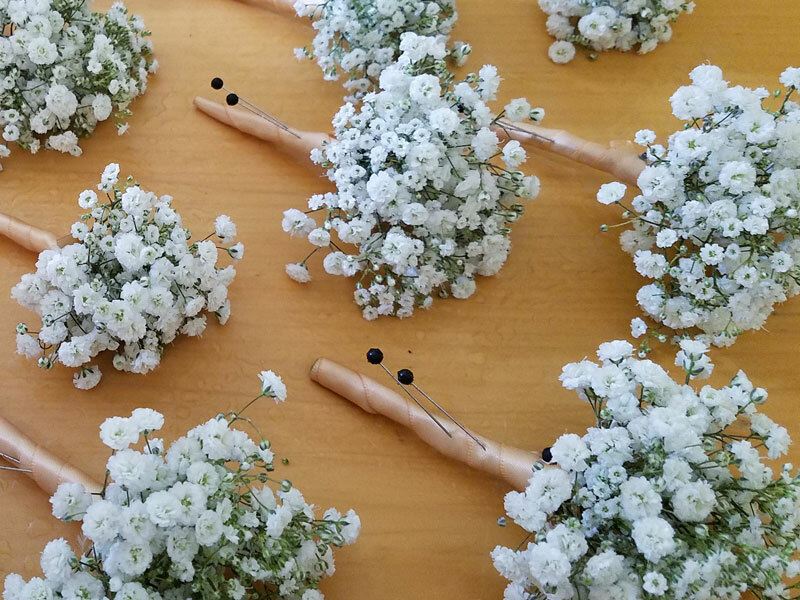 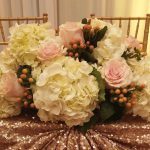 From aisle flowers and centerpieces to cake toppers and table number settings we are here to provide the freshest flowers that match your event’s style. 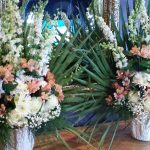 There is no floral arrangement too big or small that we can not create custom for your special day. 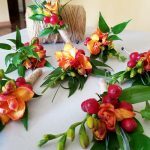 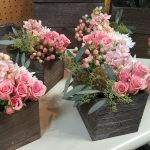 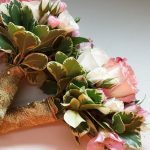 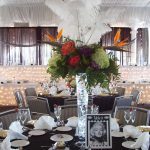 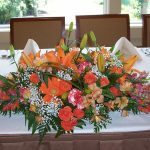 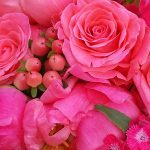 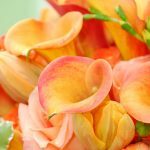 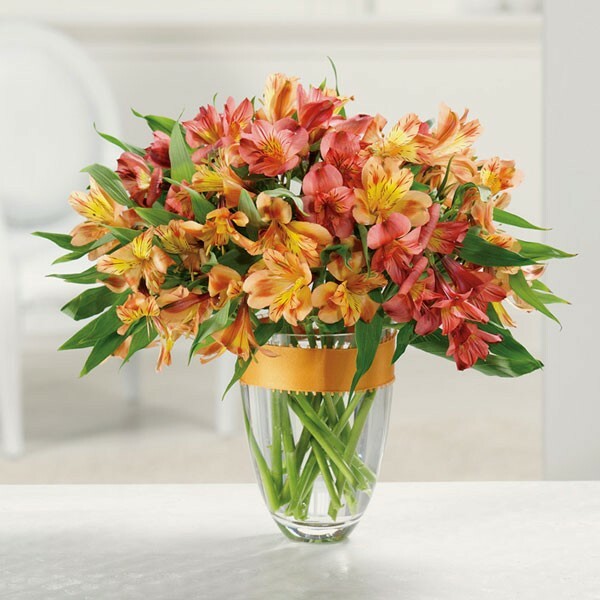 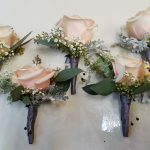 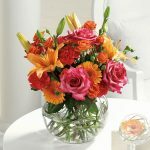 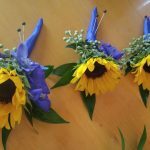 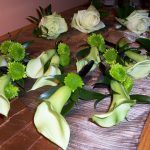 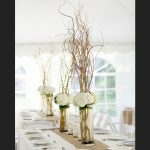 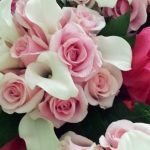 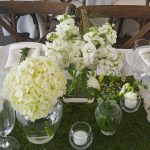 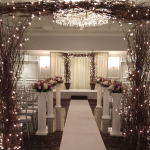 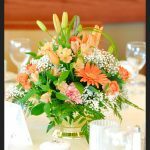 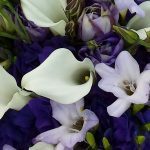 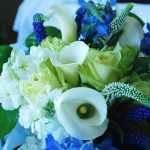 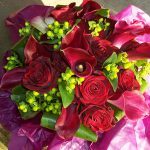 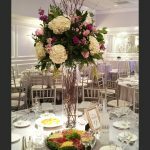 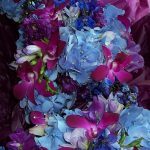 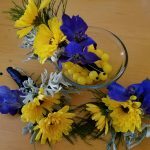 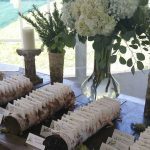 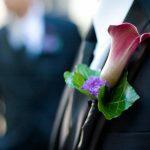 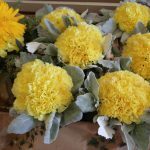 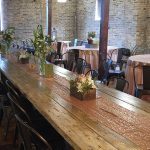 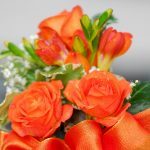 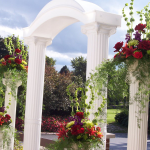 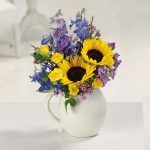 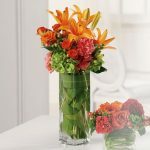 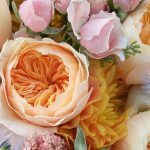 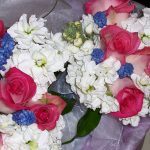 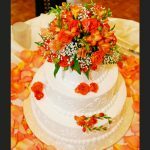 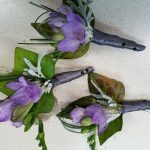 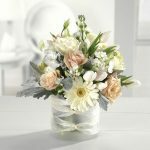 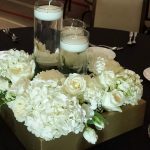 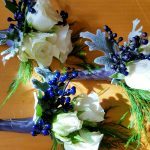 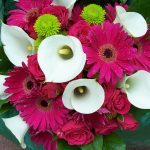 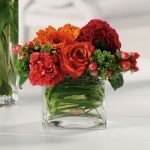 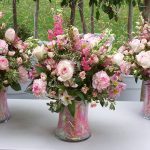 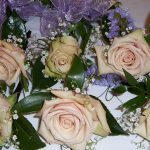 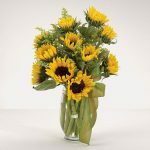 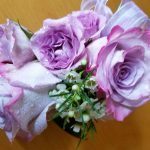 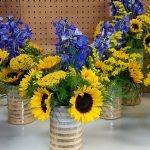 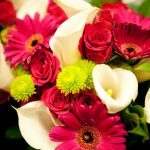 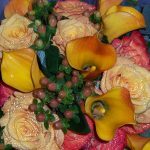 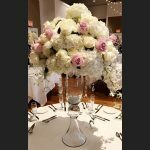 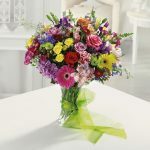 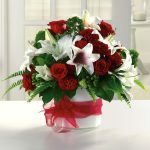 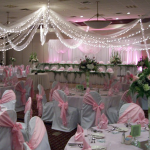 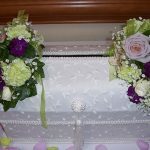 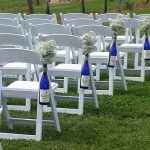 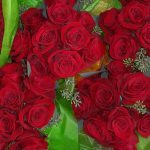 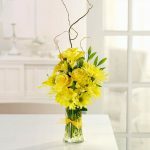 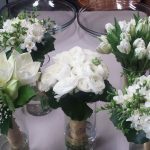 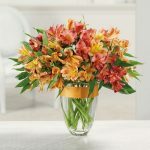 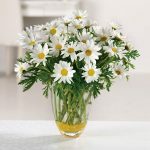 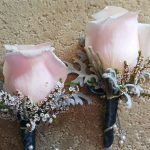 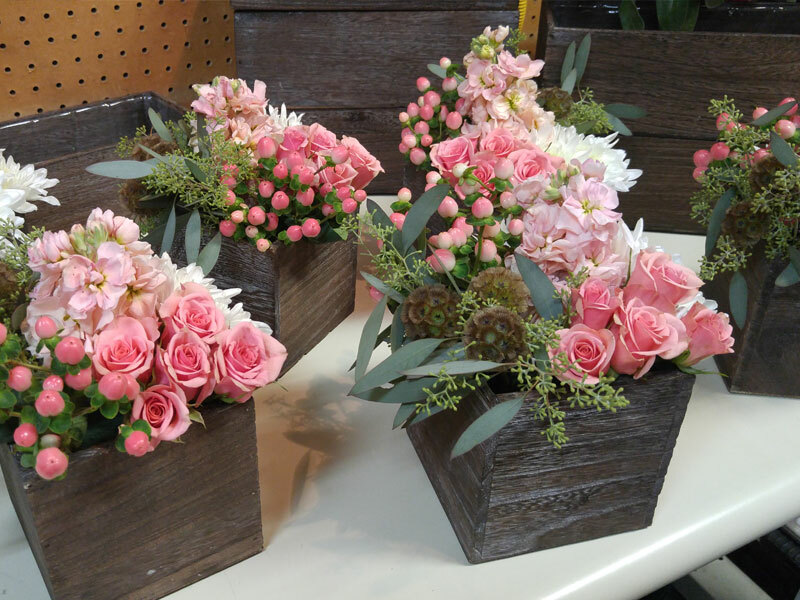 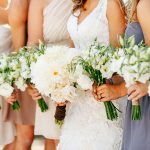 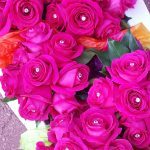 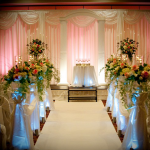 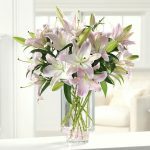 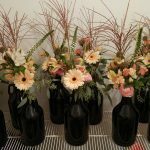 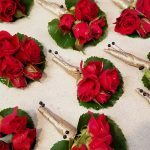 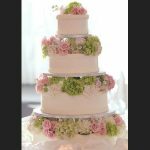 The Works Florist designs custom floral arrangements for all occasions including showers, corporate events, sympathy, anniversaries, birthdays, just because or any other event. 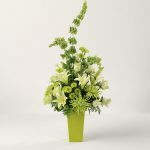 The Works Florist sources only the finest and freshest flora from around the world. 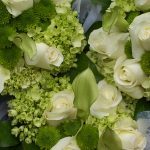 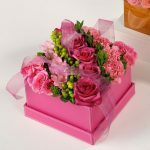 We are proud to keep to highest quality standards and take extra care in designing each of our client’s floral arrangements.